Before you buy a mobile phone it is always recommended to compare mobiles. 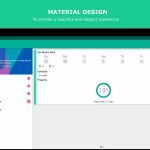 You will have to compare the mobile phones on attributes such as features, specifications, form factors, hardware, software, etc. The price of the mobile phone plays a pivotal role in selecting the mobile phone. For a range of budget, you may find thousands of phones, but there will be some selected brands that you will favour. 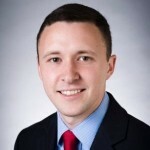 In addition to the cost, you will have to check out the availability in the market. Some phones that are in high demand may not be available in the market. If they are not available on mobile stores, you can try out some of the best online stores. Here are some of the best mobile phone models and their specifications that will enthrall your senses. This mobile phone from the Chinese giants was released only recently and within a short span it is already touted to be one of the best phones available in the market today. This Smartphone has a 5-inch display and is powered by 2.5GHz processor and sOpported by a 3GB RAM. The current cost of Xiaomi Mi4 varies from one online retailer to another, but by and large, you can get this fantastic phone for Rs. 20,000. 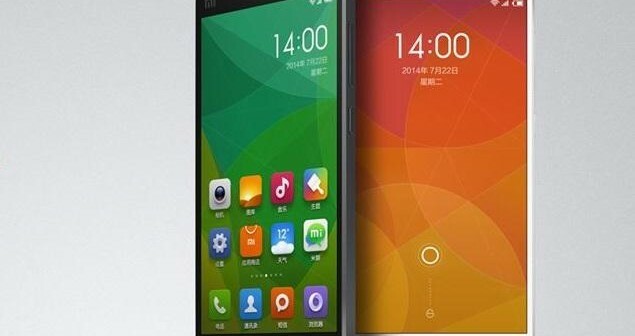 Other key attractions of the Xiaomi Mi4 are 13-MP rear camera, Qualcomm Snapdragon 801 processor, 8-MP front camera, etc. If you compare mobiles in the similar budget range this is one of the best phones that you can buy. This is a serious competitor to some of the high end phones in the market today. 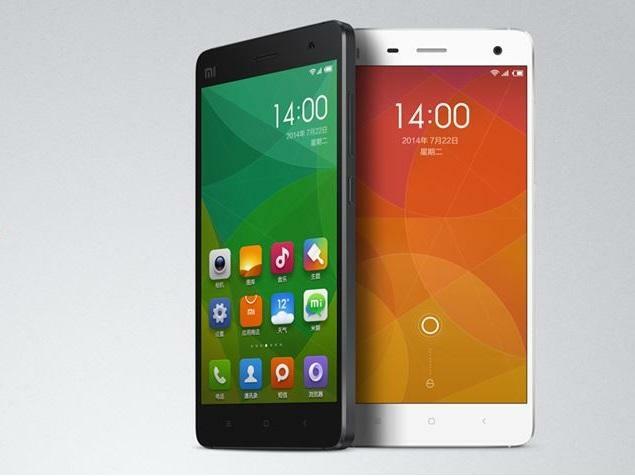 When you compare Oppo U3 with the Xiaomi Mi4, you will find some distinct differences. 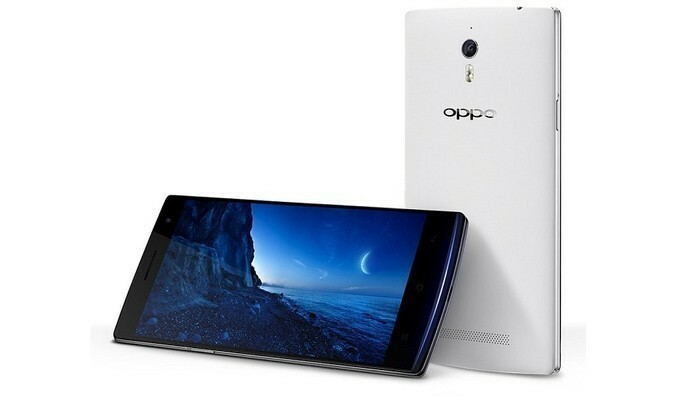 For example, the screen size of Oppo U3 is larger (5.90-inches) as compared to the Xiaomi Mi4. The Oppo U3 has a 13-MP rear camera that provides stunning pictures. With 1.7GHz processor alongside 2GB RAM, this smart phone surely packs a punch. Other features include 5-MP front camera, 16 GB of internal storage, 3000mAh battery capacity etc. This phone can cost you anywhere between Rs. 24,000 to 25,000 in the Indian market. This is the latest entrant in the mobile phone category that has hit the Indian market. The makers have put some amazing features in this phone to provide top user experience. If you are a sportsperson or if you are a busy businessperson – the Karbonn Machone Titanium S310 smartphone – is the best option. At Rs 7,000/-, you can own one of the best phones that has come out of the Karbonn family. There are three main things in this phone that has attracted its users. First is the stylish design. Second is the good software and third are the accessories. If you don’t want to have a very high end camera in your phone, then you can opt for the Karbonn Machone Titanium S310. There are a plethora of mobile phones in the market, but if you want some real good value for your money, then you should opt of any of the aforementioned mobile phones.